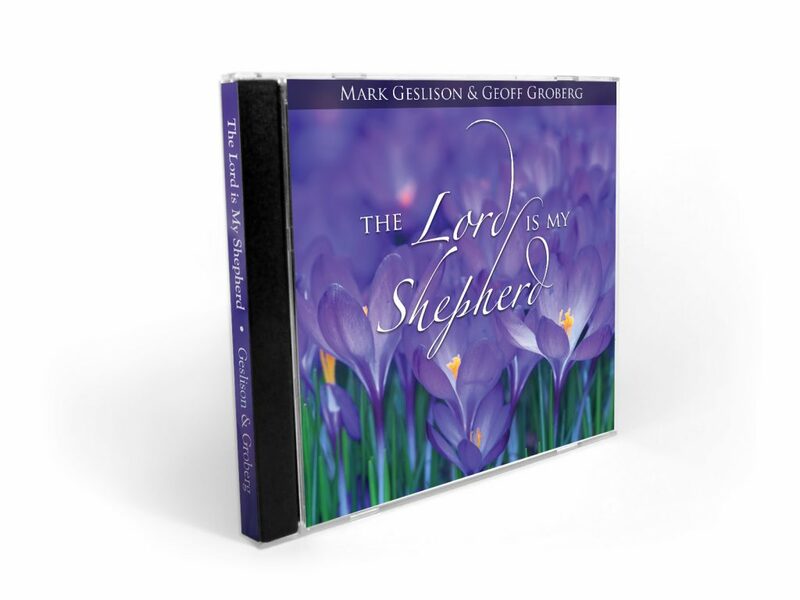 The Lord is My Shepherd contains 12 beautiful hymns arranged in a traditional/acoustic style. Second verse of Softly Now the Light of Day composed by Mark Geslison. A Poor Wayfaring Man of Grief arranged by Nate Olson and Geoff Groberg. 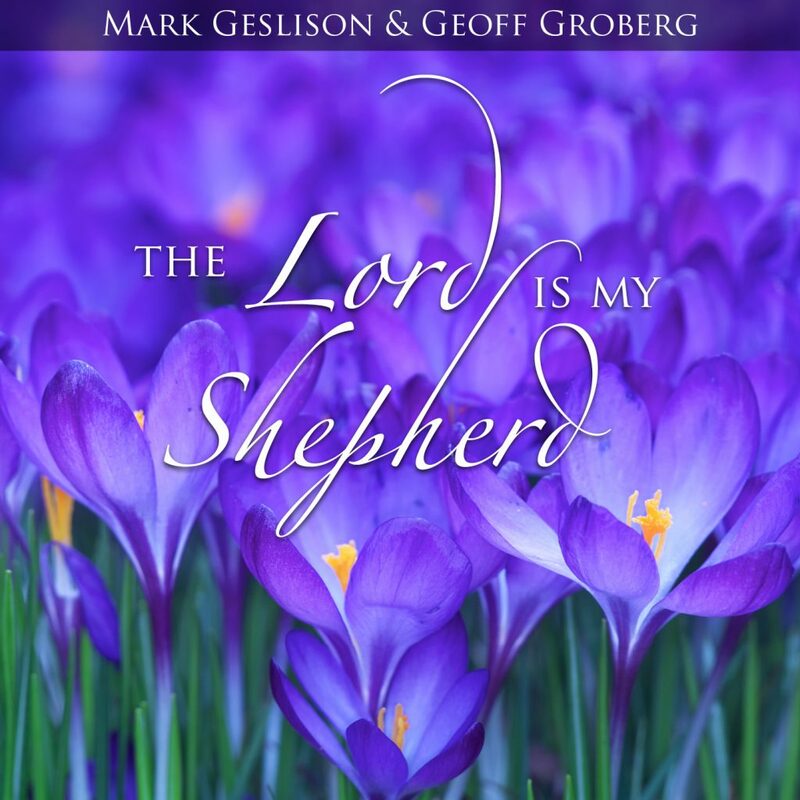 All other music arranged by Mark Geslison and Geoff Groberg. © 2015 Geslison Groberg, LLC. Nate…love it!…whole lot better than chocolate for Mothers Day…trying to convince the bishop!…..Where are you!?! Hi Louise! Great to see you on here – I’m in Tennessee!! Don’t Mark and Geoff do some great stuff?? We discussed in Ward Council. Unanimous vote to offer a CD “Beautiful Savior” to the sisters for Mothers Day. Sorry Kara Chocolates.